RunUrban supports the Shoe4Africa charity and has raised funds through coaching for the Shoe4Africa Children’s Hospital. 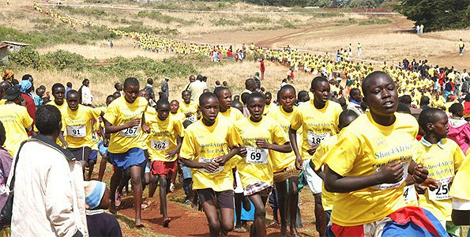 Shoe4Africa is the runner’s charity supported by many of the world’s best Kenyan distance runners. Shoe4Africa was founded by former elite runner Toby Tanser in order to improve health provisioning, education and women empowerment in East Africa. As a registered charity in New York City, Shoe4Africa has been operating for 20 years. 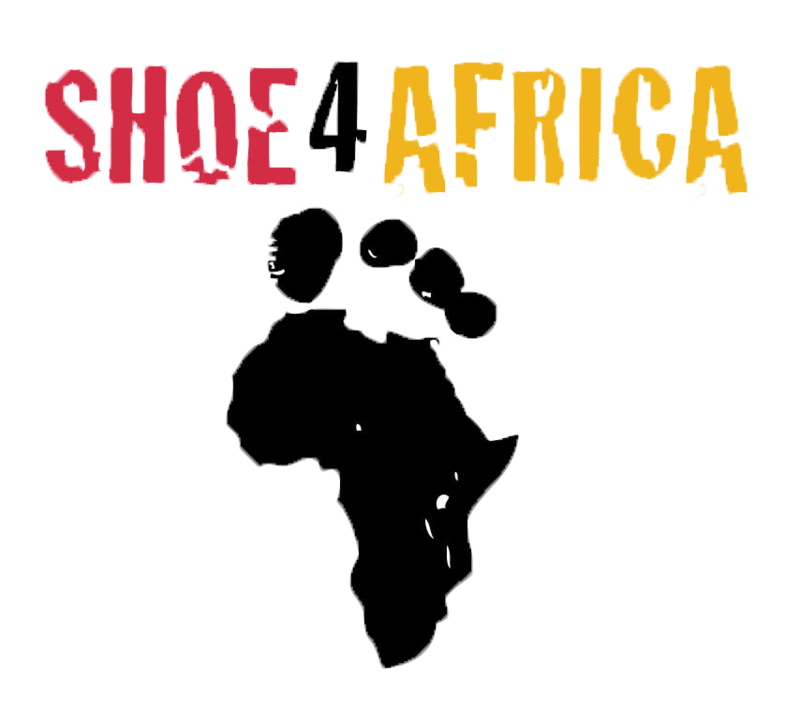 Please visit the Shoe4Africa web site, press clips and YouTube channel to more information about the work of Shoe4Africa. 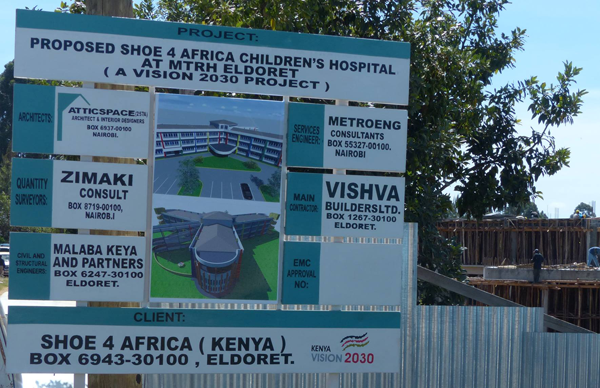 The aim of Shoe4Africa is to build East Africa’s first children’s hospital in Eldoret, Kenya. The building of the hospital is currently in progress and the opening is targeted for December 2014. RunUrban has supported Shoe4Africa for the last 10 years and has raised money for the hospital while running and coaching. 5.) If you have a PayPal Account log into your account to process the donation, alternatively if you don’t have a PayPal account pay with your credit/debit card. 6.) A confirmation e-mail message will be sent to you. 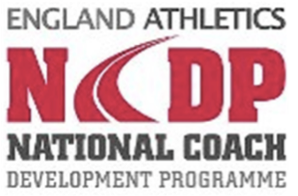 As a registered charity in the US (Tax I.D. 02-0766269), Shoe4Africa is not in a position to claim gift aid in the UK. Please visit the Shoe4Africa web site to follow the progress we are making on building the Shoe4Africa Children’s Hospital.